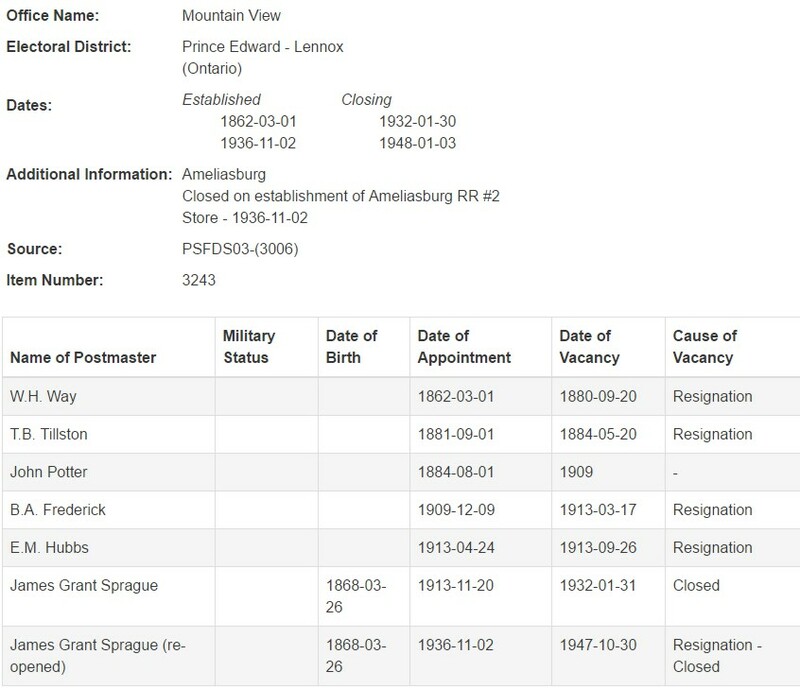 Mountain View - Historical Post OfficeRecord Owner? Log in. Have something to say about Mountain View - Historical Post Office?